You are currently browsing the tag archive for the ‘deck contractors’ tag. 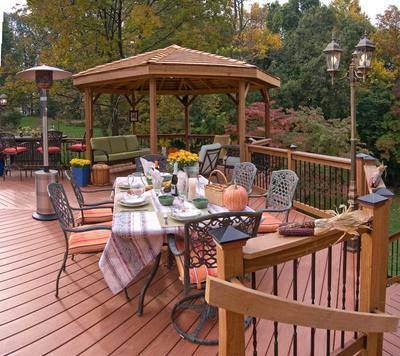 Fall is an ideal time to build and enjoy a deck, screened porch or any other outdoor living spaces. Even though most folks think of summer and spring as a time to enjoy backyard BBQ’s and outside get-togethers, autumn is a glorious time in St. Louis to enjoy the outdoors without the risk of extreme heat. And at Archadeck, we are often designing, building or remodeling outdoor spaces during the fall months as St. Louis residents are planning for their 2014 home improvements too. 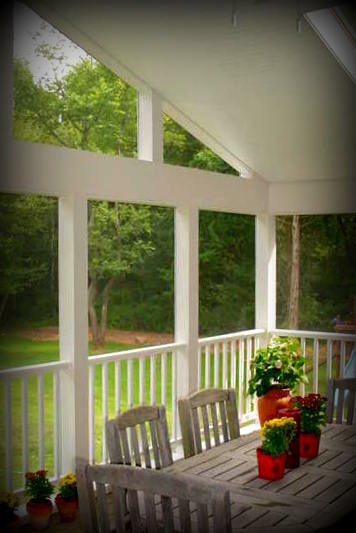 Simply put… if you build your deck or screened porch now, it’ll be ‘ready to go’ the moment spring arrives. St. Louis Decks and Porches: Adding value to your home with an outdoor living space. With housing ‘coming back to life’, now is a the perfect time to update or remodel your home and backyard. So if you’ve been holding-out on adding an outdoor living space, now could be the ideal time. As the housing market is making a strong comeback, home improvements provide homeowners with a two-fold benefit. First, home improvements allow you and your family to enjoy your home with new features and benefits. And second, certain home improvements add significant value to your home with an attractive return-on-investment.